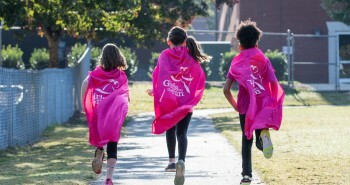 Girls on the Run is the best after school program ever! 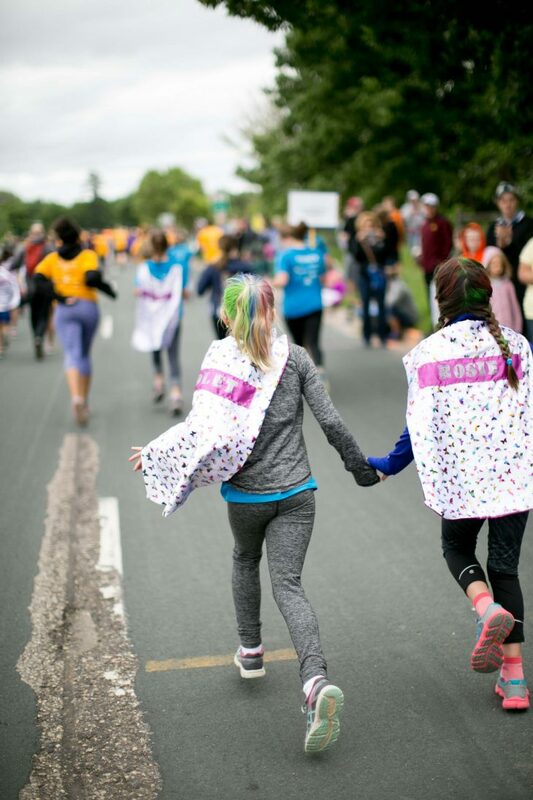 I love Girls on the Run because you get to make new friends and get along with other girls that you never met. You don’t know how much I like to make new friends. We do fun lessons in Girls on the Run and my favorite one is when we learned about how to ignore negative things. 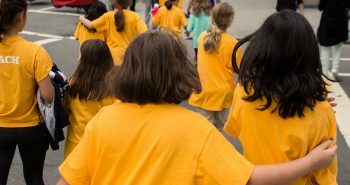 Also, sometimes during Girls on the Run we have memorable moments like when our teacher said “remember to quiet in the hall” a friend of ours sang “quiet” one more thing about that it can also be funny moments like that one. 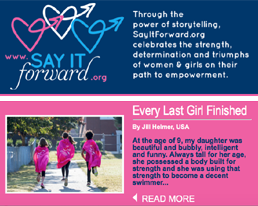 Girls on the Run is so much fun and that is because of the lessons that we understand.